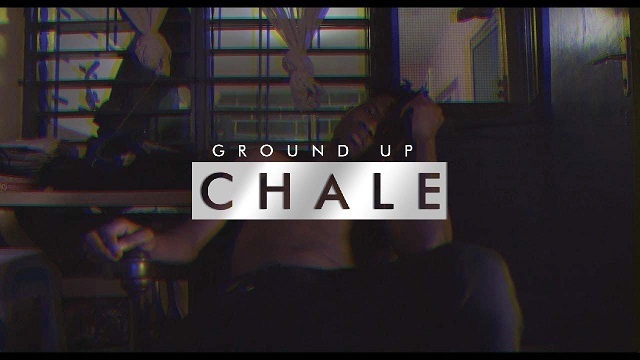 Ghanaian rapper Kwesi Arthur drops the visual to his rap song “One stone”. This song will be on his forthcoming EP. The rapper who has been consistent with his rap duties has not only taken Ghana but Africa by storm. Without further ado, he paid his respect to Omar Sterling (R2Bees), Sarkodie and his fans for getting him this far. He also tagged his track One Stone (Thoughts From King Arthur 3) and visuals was created by Ground Up Chale.